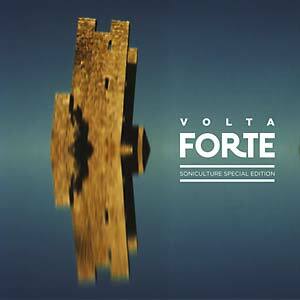 Expander's "Forte" forms the basis of this EP, featuring remixes by other artists featured in Portugal-based group Soniculture's second Festival Forte (August 2015). Barcelona-based NX1 raise the energy levels in a unique way with their remix of "Forte." Portuguese producer Apart also contributes a remix, coinciding with the premiere of his live show at Festival Forte. Finally, the illustrious Vatican Shadow (Dominick Fernow aka Prurient, founder of Hospital Productions) delivers a 16-minute remix that takes the listener on a drive through pure insanity.